We already passed the first month of 2016. So let’s celebrate New Year! 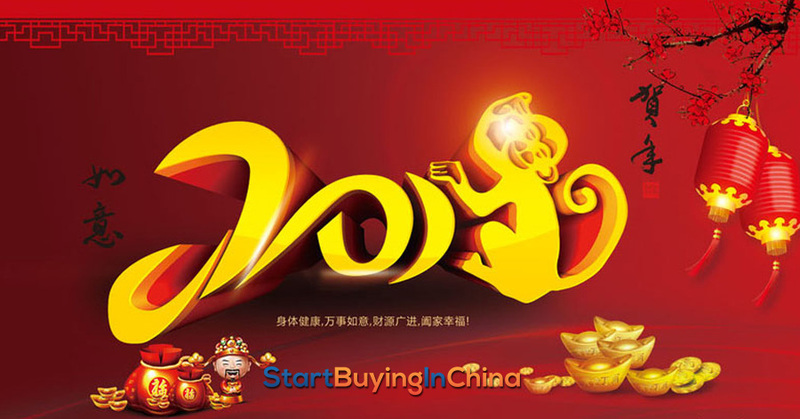 The Chinese New Year starts February 8th on our Gregorian calendar. Time to celebrate. Time to get huge discounts. But.. It’s not the time to get in contact with China, they are all on holiday. From our point of view, the date for Chinese New Year differs every year. This is because the Chinese calendar follows the moon cycle. The Chinese New Year starts at the day from the second (sometimes third) new moon after mid winter night. In 2016 the official celebration takes place from February 7th – 13th. Most people have 7 days off from their work. So if you need to contact them about your orders or products, do not expect an answer during this time. 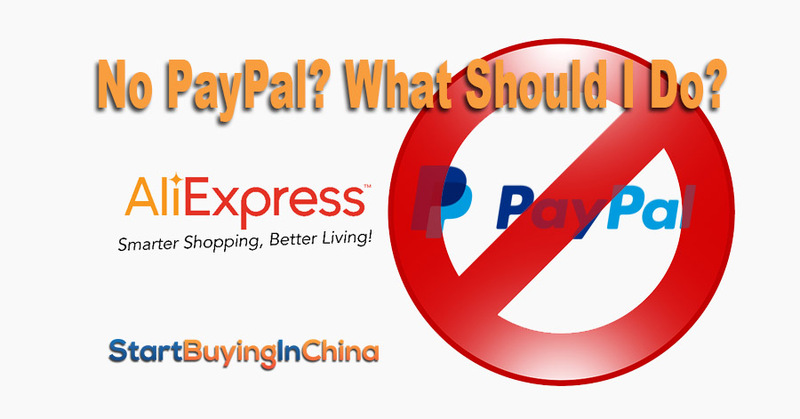 Our favorite store AliExpress takes this period of the year to come up with huge discounts. 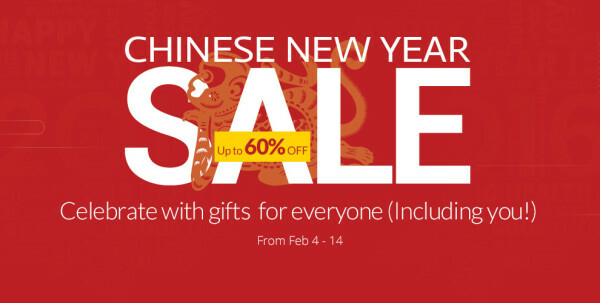 Up to 60% discount! Well categorized for the Communicator – Gadgets and mobile tools, the Stylish Woman, for the Modern Man, For the Adventurer, For the Decorator and for the Parent. Get your products but consider a few days more before they deliver. Let’s call it a win-win. The sales window is February 4th till February 14th. Most Chinese fashion stores look forward to the next upcoming event: Valentines Day. If you are looking for some nice ideas, this golden oldie might give you some hints to surprise your partner.